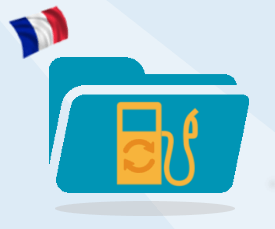 For each m³ of diesel bought in France during the 2nd half-year of 2016, you can recover € 79.60 (instead of € 78.60 for the 1st half-year of 2016). Furthermore, it is still possible to recover the TICPE for the year 2015 (see mentioned rates in the previous news). Don’t hesitate to contact us to get more information on this issue.